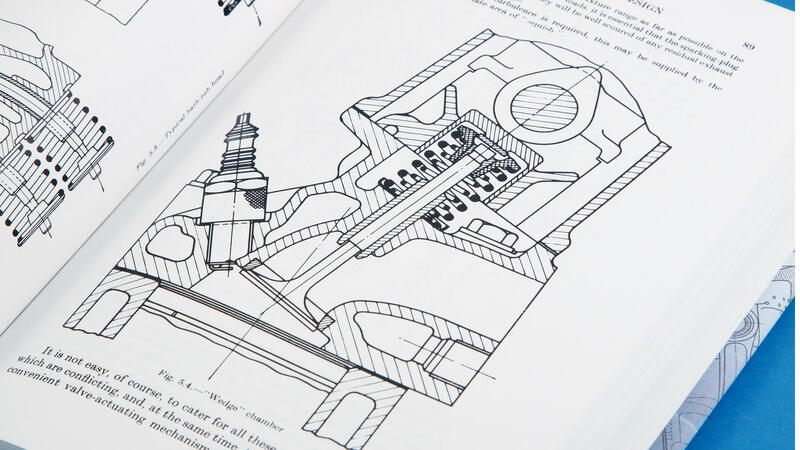 The High-Speed Internal-Combustion Engine is an authoritative book by one of the pioneers of I.C. 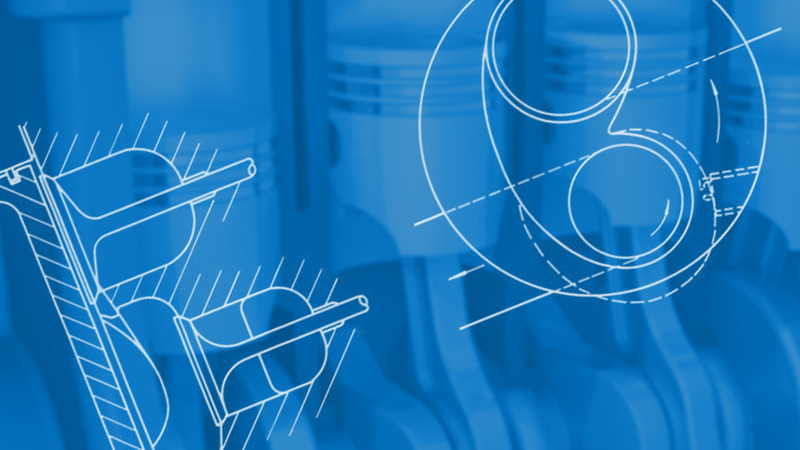 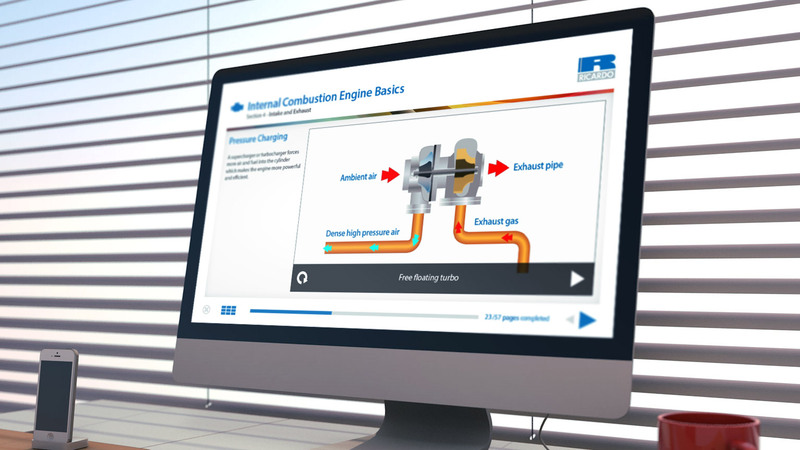 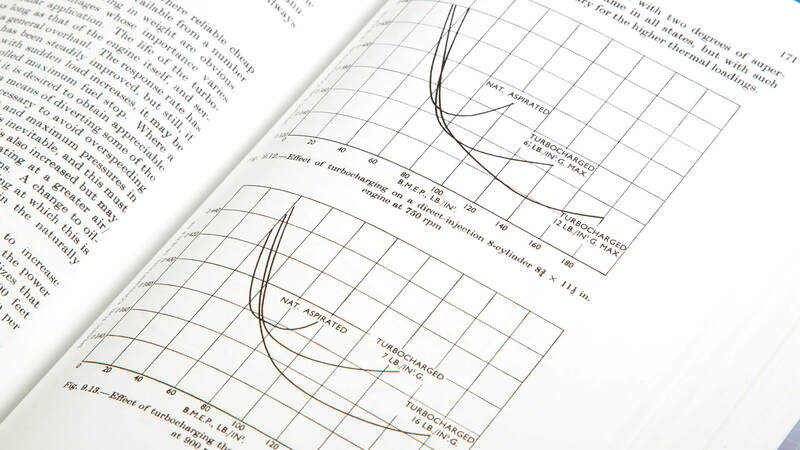 engine development was last published in 1968, and included work on fuels and developments in mechanical design, in addition to the well-established chapters on diesel and gasoline combustion, and components. 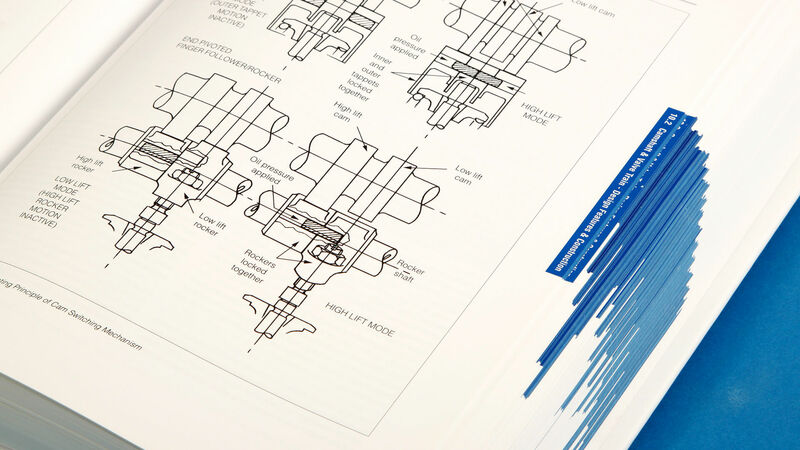 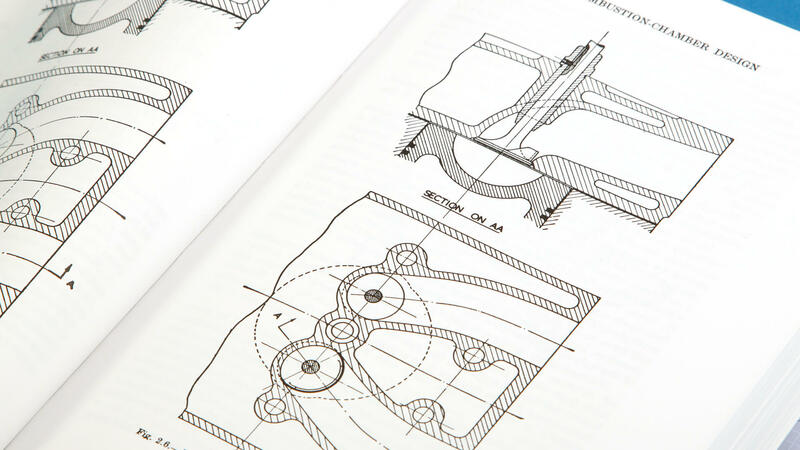 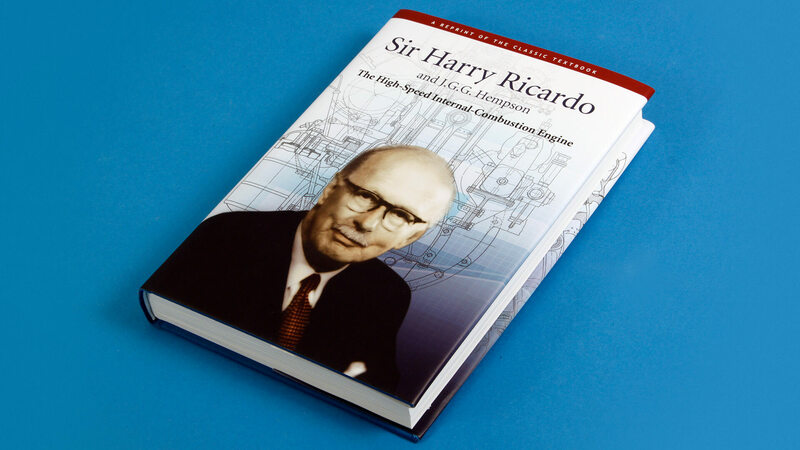 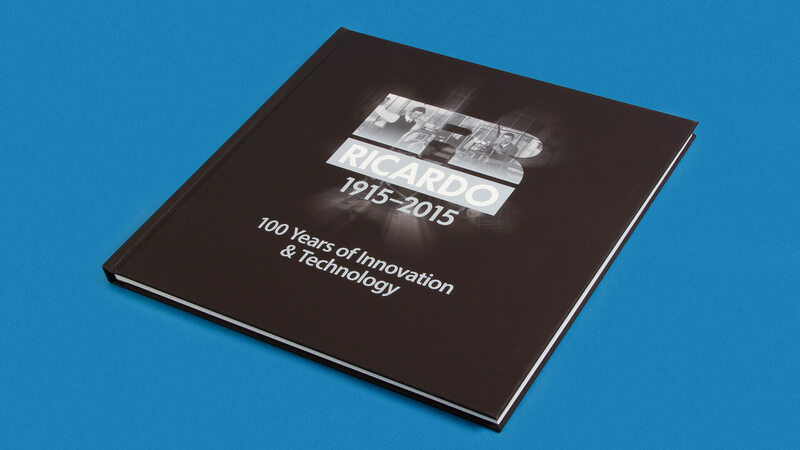 After being out of print for over 30 years, this classic text has now been reprinted by the company Sir Harry Ricardo founded, making his work available to a new generation of engineers.